Your bedroom should be a personal oasis—a place you enjoy whether awake or at rest. 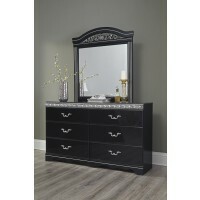 Choosing the right bedroom furniture is a crucial element of creating a peaceful space that reflects your style. 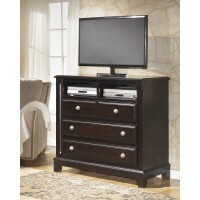 To transform your bedroom, start your search at Home Design Furniture. 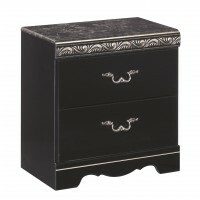 For bedroom furniture that will look great and stand the test of time, professional craftsmanship is essential. 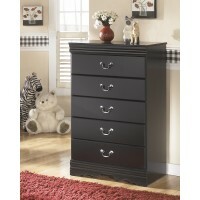 When shopping at Home Design Furniture, you’ll find only high-quality bedroom furniture by well-known manufacturers. 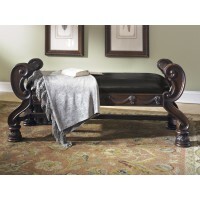 Some of our signature pieces include beds, dresser and mirror sets, chests, nightstands, vanities, and benches. Before selecting furniture, set an overall budget and use it to guide your search. Consider how many people share the room and how much storage space you need, as well as the style of the room. Your bedroom dimensions and layout are also important guidelines to determine the number of items you need and the appropriate sizes. Explore our bedroom categories to see the exciting options for creating a beautiful bedroom at Home Design Furniture—your trusted family furniture store in Palm Coast, Ormond Beach, and The Villages, FL. Find an affordable fit for every room in your house at one of our three showrooms or shop our collections online. Financing is also available.